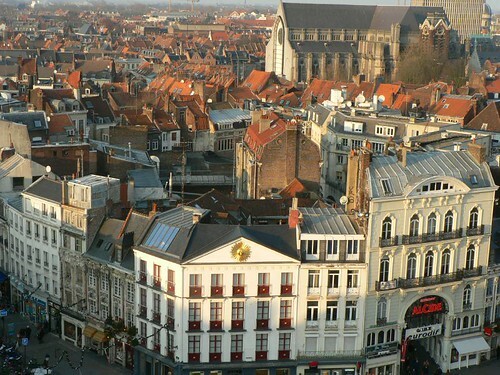 The city of Lille in northern France, lies close to the border with Belgium. Its name translates to “the island”, owing to the originally marshy surroundings. 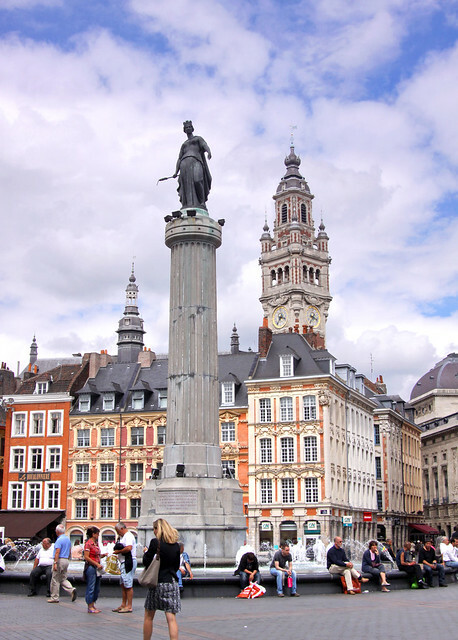 Lille is well connected by rail to London, Brussels and Paris by high-speed TGV and Eurostar trains, making it a popular short break destination. The Lille Metro consists of 60 stations, while its tram system connects central Lille to Roubaix, Tourcoing and even some areas of Belgium. So it’s very easy to get around the city or venture further afield. A good place to start your sightseeing is Grand Place, where you’ll see the Goddess sculpture, erected in memory of the siege of the city by Austrian forces in the late 18th century. 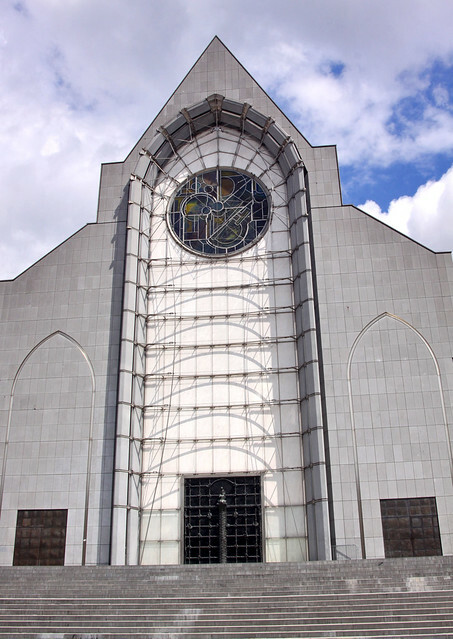 Although construction of Lille’s Notre-Dame Cathedral started in the 1850s, the main facade was only fully completed in 1999. 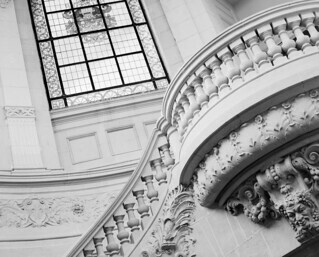 The Palais des Beaux-Arts (Fine Arts) was one of the first museums to be opened in France in 1809. However its current home was constructed in the late 19th century. The building which houses the Museum of Art and Industry was originally a swimming pool, built in the 1920s but converted to a museum in the early 2000’s, without filling in the pool. So be careful you don’t slip into the pool while admiring the works of art. Lille Citadel used to be the fortification of the old city but is now an enormous park, where you almost feel that you are in the countryside. A cruise down the river Deule and its regional waterways is a good way to see the city. For something a bit different, why not attend a game of football at Lille’s own major league team (O.S.C.) 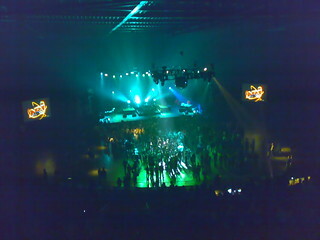 stadium. Lille’s nightlife mainly caters for the thousands of students, with bars, clubs and dance venues abounding particularly in the Old City.